Amazon Web Services announced AWS Backup, a fully-managed, centralized backup service that makes it simpler for customers to back up their data across AWS services and on-premises. AWS Backup makes protecting storage volumes, databases, and file systems easier by giving customers a single service to configure and audit the AWS resources they backup, automate backup scheduling, set retention policies, and monitor recent backups and restores in one place. 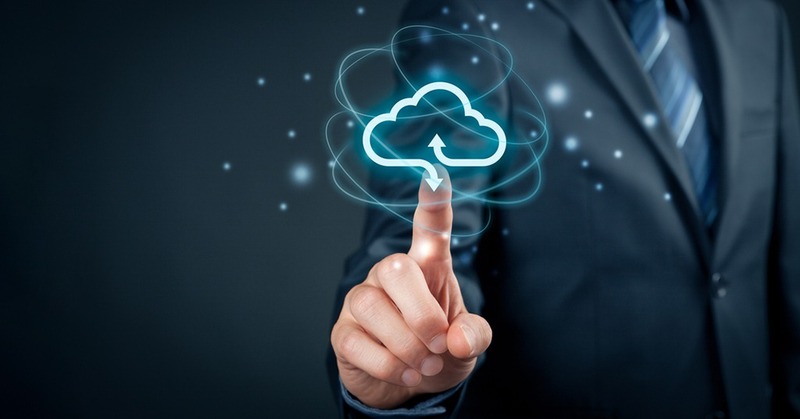 As enterprises move more and more applications to the cloud, their data can become distributed across multiple services, including databases, block storage, object storage, and file systems. While these services in AWS provide backup capabilities, customers often create custom scripts to automate scheduling, enforce retention policies, and consolidate backup activity across several services in order to better meet their business and regulatory compliance requirements. AWS Backup removes the need for custom solutions or manual processes by providing a centralized place to manage backups across AWS. AWS Management Console allows customers to create a policy that defines how frequently backups are created and how long they are stored. Customers can then assign these policies to their AWS resources, and AWS Backup automatically handles the rest by automatically scheduling backup actions for the assigned AWS resources.